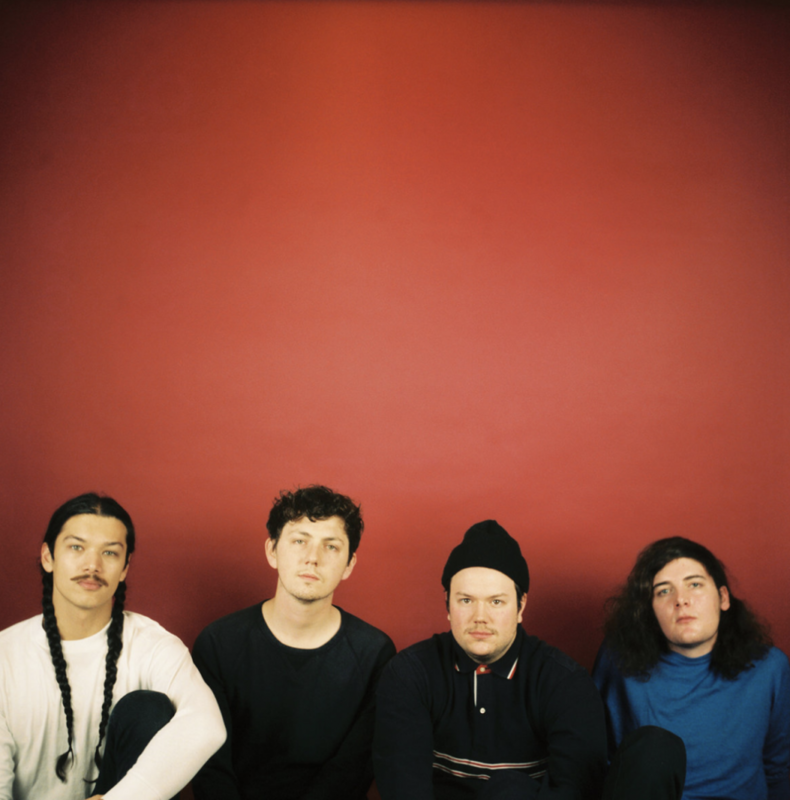 Deeper has released the first single, “Pink Showers”, from their forthcoming self-titled debut LP which is due out via Fire Talk Records on May 25th. This Post-Punk group, consisting of Nic Gohl (singer and guitarist), Mike Clawson (guitarist), Shiraz Bhatti (drummer) and Drew McBride (bassist), has been building a local following since 2015 and is ready for the national attention their New York based label can bring. You can help Deeper celebrate the new album on May 18th at Empty Bottle.